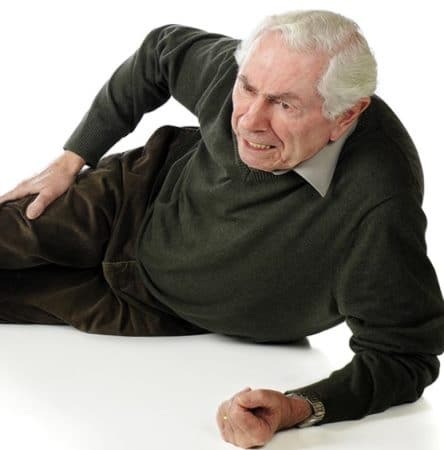 Falls are the leading cause of death from injury for the over-65. In any year, 25-33% of seniors and 50% of over-80s fall, often resulting in major injury. Burns: Geriatric burns represent 20% of burns. 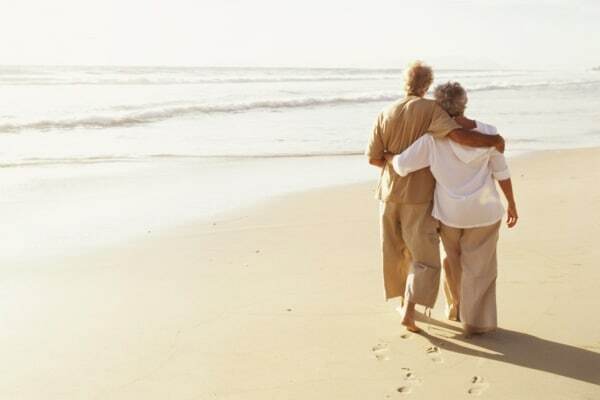 Mortality rates and severity are higher for seniors due to limited mobility and reaction speed. Fraud: Older adults can be more vulnerable to scams, unsolicited befriending by strangers, unwanted telemarketing and con artists. We’ve addressed this in previous articles on preventing unwanted calls and preventing phone scams and fraud. Social Isolation and loneliness are linked to higher blood pressure, poor sleep, dementia, depression and mortality rates. As a health risk, social isolation is worse than smoking. We’ve already talked extensively about the risks of Seniors Social Isolation, and you can read it here. Read on to see answers from our very own Konnekt CEO Karl Grimm, or skip ahead to see the detailed opinions from all 7 experts. Aged Care service providers have access to an enormous array of equipment, technology, and services to help make your home safer. From a technology perspective, the trick is to find solutions that are bullet-proof, reliable and simple to use. Emergency pendants, video calling systems with automatic answer, simplified mobile phones, and more, are all easily available. In Australia, they can be funded by a government Home Care Package or the NDIS. Plan ahead for when your eyes, ears and dexterity are not so good, and find products that are simple to use. And it’s not just about safety. It’s also about keeping in touch and avoiding loneliness, which has been linked to depression and other serious health issues. If your sons/daughters live far away, you can still SEE them every day, without the travel. Modern technology really can help. Plan if you can, but don’t panic if you’ve left it “too late”. It’s never too late. 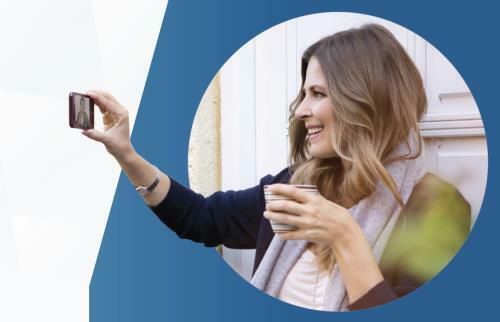 While you are mobile, functional, and still able to deal with a bunch of contractors in your home, of course you should plan ahead and get your home setup for the future. But until you are actually in need, and assessed as such by Aged Care Assessment Team (in Australia), you won’t have any government funding. 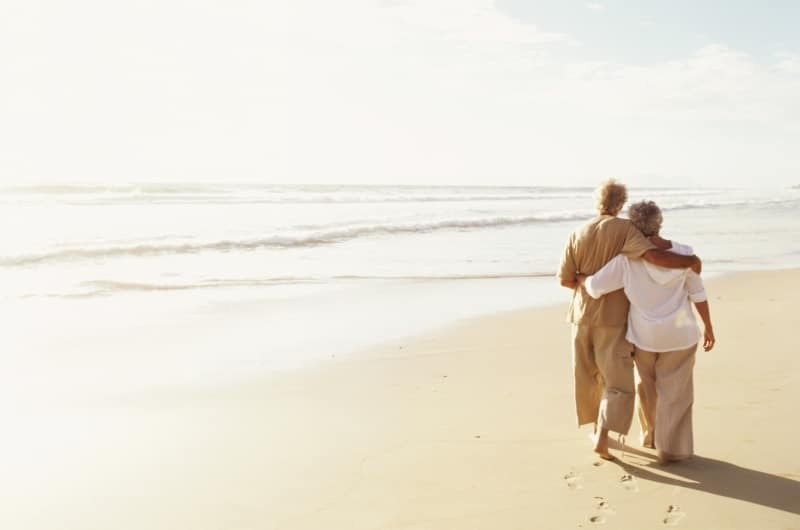 The good news is that if you are already in need, and unable to arrange everything yourself, you can work with a quality Home Care Provider, who will assess your condition, apply for government funding, and then organize home modifications and services for you. The main advice we offer on home safety for the elderly is that if you are struggling, you need to speak up. Don’t suffer alone and struggle on, there is plenty of help and support out there for when you need it, be it physical support or just advice. Make sure you speak to your family, supportive people around you, your GP or your local In-Home Service Provider or Case Manager. A good Retirement Village is like a resort. Move into one while you are still young enough, and enjoy what they have to offer: meals, golf, bowls, swimming pool, outings, events, etc. Then, as your needs grow, you are already in the right place to receive further support and services, and you won’t have to go through the trauma of having to relocate when you are least able to deal with it. If you stay at home and things start to become difficult, don’t stick your head in the sand and hope you will be able to stay there forever. 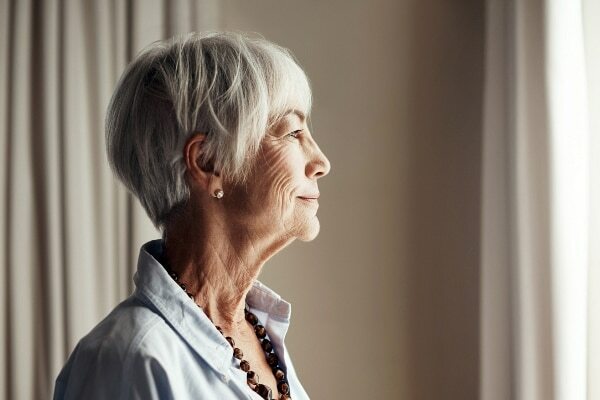 If at some point you simply may have no choice but to move into an Aged Care facility, and if you leave it to the last minute, you will likely be very unhappy with where you end up. Waiting lists are long, and most facilities are full! So PLAN NOW. While you are still able, do the research and find the facilities that might suit you, visit them, and have a list ready if ever needed. Then you will know where you are going, should the need arise. So when do you decide it’s time? This is a very difficult question, nobody wants to answer it, we all want to stay in our homes. We want to keep things as they have always been, cook our own food, go about our day on our own timetable, remain in control of our own destiny. …but most importantly, the daily routine, or parts of it, have become a nightmare. having a bunch of friends to talk to every day? help on hand to assist with the daily routine and medical care? At some point, your need for the help will outweigh the attraction of home. Move in and let them take care of you. Emergency communication is vital for seniors home safety. For the elderly still living at home, we recommend having at least two phones, including either an old-fashioned landline (fixed-line telephone) or a mobile phone. Those in a facility will have access to an emergency call button, but most feel that this is not enough. The ability to initiate a visual hook-up to sons, daughters or a carer can provide peace of mind. It can be very worrying for children when their elderly parent does not answer their calls. Have they fallen? Are they ill? Did someone visit them? 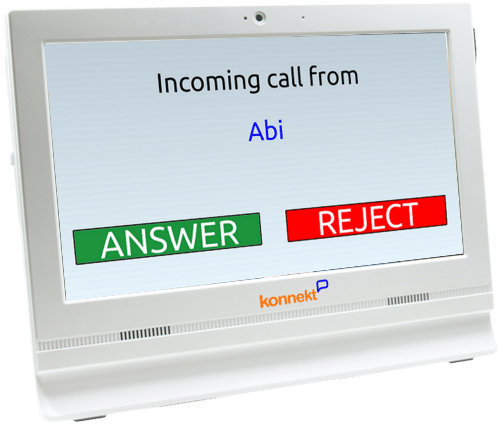 When a trusted family members calls, the Konnekt Videophone can answer calls automatically with full 2-way video and sound. This enables only nominated carers to check-in visually. Reduce the worry! 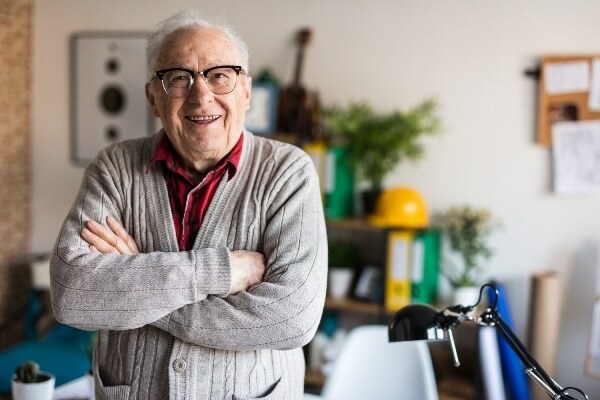 Want to know more about seniors safety in the home? See the detailed answers to these 3 seniors safety questions by all 7 experts in Elderly Care Safety.